To usher in the New Year, the restaurant will serve two set menus that cater for parties of up to ten people. Their Sou Gong Set Menu (Jan 6-Jan 31) and Prosperity CNY Set Menu (Jan 31-Feb 14) each offers four different menus ranging in price, number of pax and a choice between sparkling juice or house wine. 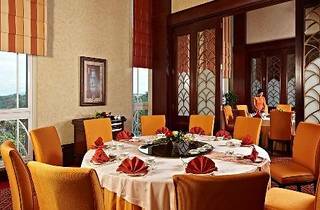 At the same time, look forward to the all-you-can-eat dim sum buffet and feast on a selection of CNY specialities. 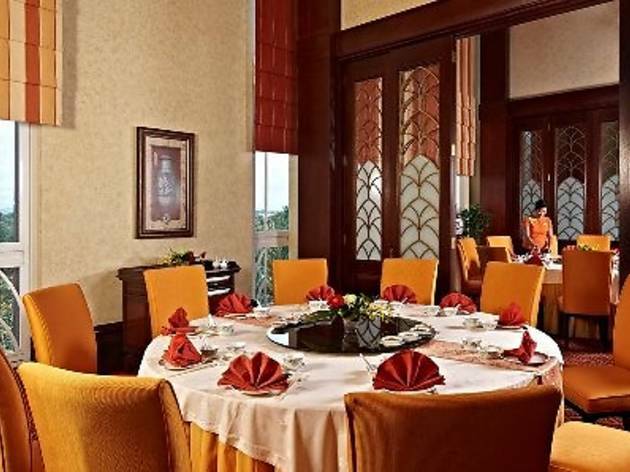 If a buffet sounds overwhelming, customise your own meal from the dim sum à la carte menu or the CNY à la carte set. Summer Palace also serves a selection of yee sang in small or large portions available for dining in and takeaway.